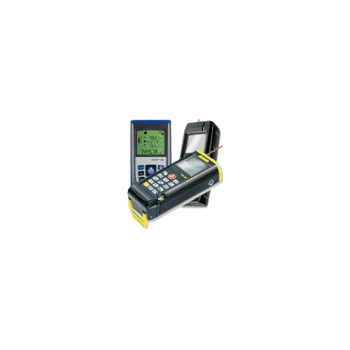 PCE Instruments (PCE) is a leading supplier of test, measurement and inspection equipment. Founded by German engineers nearly two decades ago, PCE offers 500+ instruments with applications in engineering, research and development, process control and quality assurance. 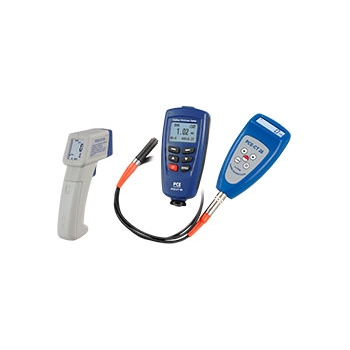 PCE’s large product portfolio includes everything from moisture analyzers and scales to tachometers, borescopes, coating thickness gauges, viscometers and ultrasonic testing equipment. In addition, PCE’s research and development department can provide custom solutions on demand. For more information, please contact info@industrial-needs.com or +44 (0) 2380 987 035 for PCE Instruments UK, or info@pce-americas.com or +1 (561) 320-9162 for PCE Americas Inc. Showing recent results 1 - 15 of 123 products found. On this page you can find an overview of our dynamometers for the measurement of tension and compressive force. We offer dynamometers for a very wide range, which covers almost every application area. Generally, dynamometers do serve for the measurement oOverview of all Dynamometersf forces, which can happen quite different. Therefore, our dynamometers can be transformed from to traction gauges to compressive force gauges. Our traction gauges, which are available in the units Gramm or Newton, have a taring range of 20 % from the whole measuring range and an accuracy of ± 0,3 % of the total load. Dynamometers with a measuring range from 5 to 1000 g have a clamp to bear the load, while dynamometers with a measuring range from 2,5 to 50 kg do possess a hook for the measurement. 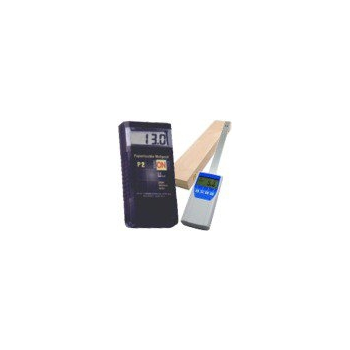 There are two groups of paper moisture meters: Absolute paper moisture meters and Relative paper moisture meters. Both groups show humidity results in % however their range of application is different. Absolute paper moisture meters are maiPaper Moisture Meters for a quick and accurate measurement or humidity in paper with a strong probenly used by the manufacturer directly in rolls of paper-making machines (these are not mobile so they never take measurements from roll papers when they are moving) or by the printer during the input control in the printing office. The control of humidity in paper is especially important during its production process due to the fact that an excess of moisture may block the rotary machine and create undue warming of the paper rolls. On the other hand, it is very important to take into account that the physical properties of any paper are determined by the content of humidity. 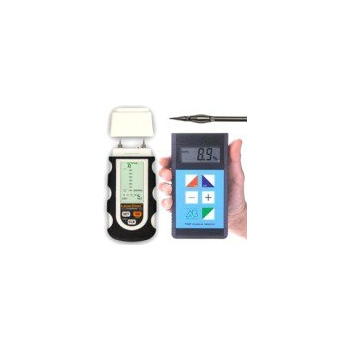 Earth Ground Meters to determine ground resistance for both specific and ohm resistances. Earth Ground Meters are powered by batteries and have a clock timer function (3 minutes), Data-Hold function, 4-digit LCD display and theirEarth Meters to determine ground resistance for both specific and ohm resistances dimensions are 163 x 100 x 50 mm. Resistance ranges come in the range from 20, 200 to 2000 ohms. They have a resolution of 10 / 100 mΩ / 1 Ω. 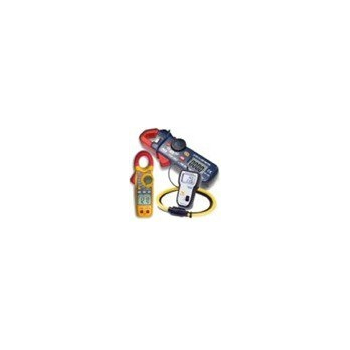 Earth Ground meters measure resistance by means of a constant reverse current (approx. 800 Hz, 2 mA). To measure ground voltage a rectifier is used (5 kΩ/V aprox. 40 upto 500 Hz). 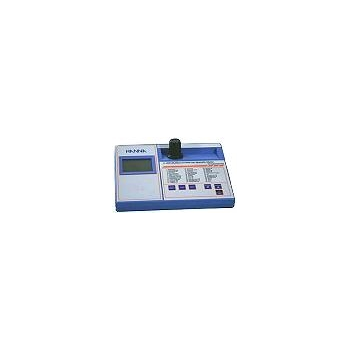 Earth Ground Meters PKT-2630 series have a small format function as well as multiple other functions. 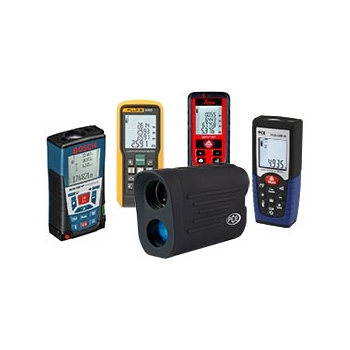 On our website, you will find humidity indicators that can measure relative air humidity, or combined devices that can also These Humidity indicators measure different ranges of humidity depending on the model measure temperature. These humidity indicators measure different ranges of humidity depending on the model. Relative air humidity is an important factor in most sectors, including industry, transport and gardening. They are versatile in that they can take measurements, store them to memory and transfer data to a computer for further detailed analysis. 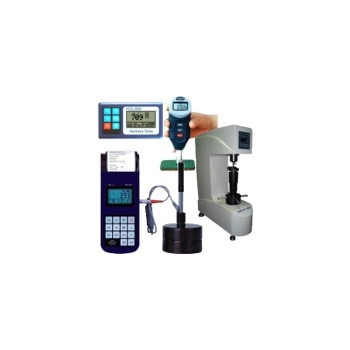 There is also the calibration standards for the device which makes it easy to ensure that measurements are extremely accurate. 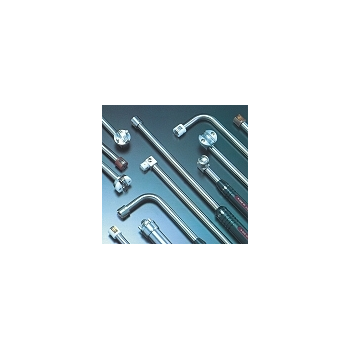 At PCE Instruments you will find a variety of type-K temperature sensors. We offer standard temperature sensors online, such as: surface sensors, penetration sensors, immersion sensors or special sensors with an adhesive tape, a patch, a screw, or a flexible cable. Consider the different combinations of materials and measurement ranges of our temperature sensors. With the help of thermal elements, temperature measurement problems can be solved in industrial processes, in machines and instalations, such as in the environmental sector and obtaining reliable results. Video endoscopes are the ideal tool for inspection and maintenance. Video endoscopes offer new perspectives to theVideo Endoscopes are the ideal tool for inspection. insides of machines. Thanks to the flexible fibre optic cable and light weight enclosure, these extraordinary optical video endoscopes can locate problems and conflicts very easily and quickly, allowing for preventative measures to be taken without the need to dismantle the machinery first. We have a great selection of photometers to measure many different parameters of water in industry, laboratories, countryside, pools etc Photometers (Multi-function) to measure many different parameters of water in industry, laboratories, countryside, pools ... On our website we have 4 digital multifunctional photometers for water analysis (spare components and reagents included). 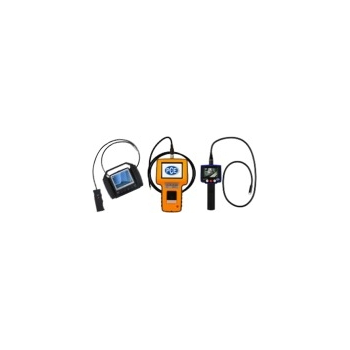 If required, we can also offer you photometers for other parameters of water. The photometers are powered by batteries or connected to the mains at 230 V (with adapter). The control of water quality with solid devices is becoming more and more important nowadays, just as the photometers to measure different parameters. 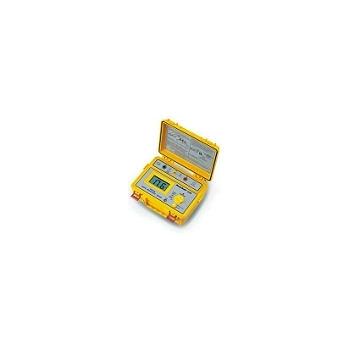 These phtotometers release laboratory staff of daily water analysis. Monitoring systems refer to Professional Monitoring Systems used for the immediate and systematic detection (protocol). 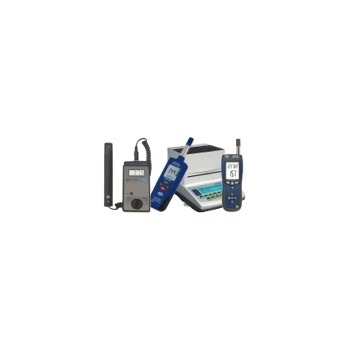 instruments used for immediate and systematic detection (protocol), the display or monitoring of a process with technical assistance, sensors or others monitoring systems such as cameras. Monitoring systems perform continuous measurements of a central element so that, according to the comparison of the results, conclusions can be drawn in order to react in-time. 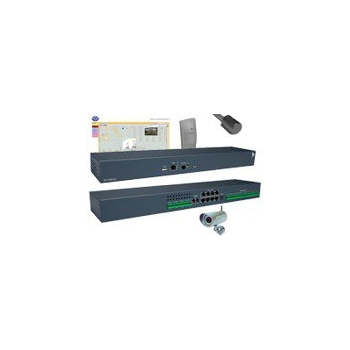 The main function of monitoring systems is to act in a process or alarm when it is not carried out as desired or when limit values are exceeded. 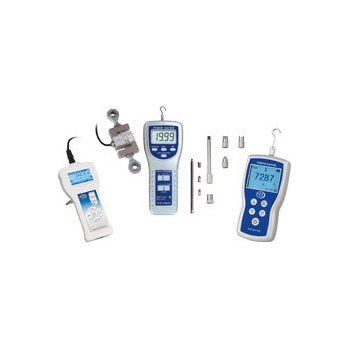 Monitoring systems are an special type of protocols in which different parameters are checked and tested, as for instance, air humidity, temperature, shocks, movements, flooding as well as current load. Video cameras are an essential part of monitoring systems that allow for a better assessment of the critical point situation.